Henry (Hank) Ross, Jr. is a licensed Landscape Architect serving Western North Carolina and surrounding areas since 1996. His designs emphasize timeless and functional style while employing the needs of the client and the natural features of the land. Hank’s philosophy is that the best designs should encompass the analysis, planning, management, and stewardship of the natural and created environment of the land. 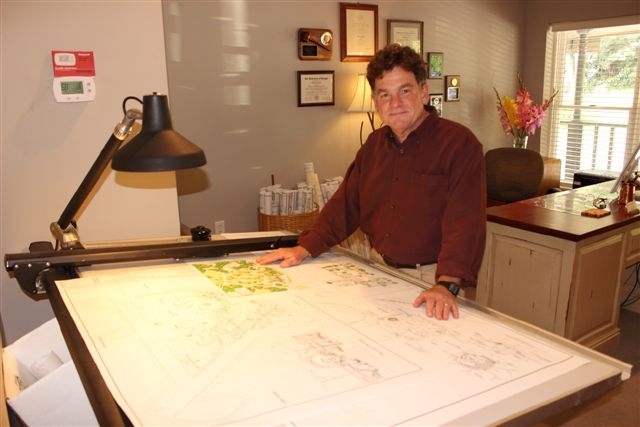 He strives to use existing landforms, watercourses and plants, and enhance them for the needs of the client, with designs that give emphasis to native plants and site-adapted plants over the new and exotic. Concern for the environment is the push behind using indigenous and site adapted materials, as many require fewer pesticides and less water to grow. 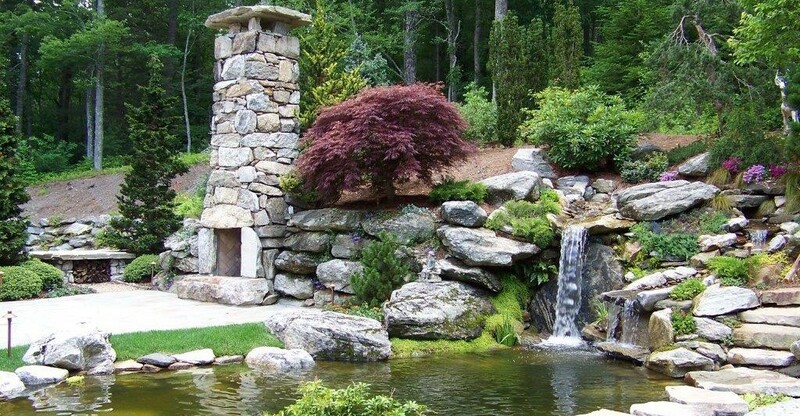 Ross Landscape Architecture is located in Highlands, North Carolina.